The 'big hitter' beer festivals of August have now passed, but there's still plenty of brew-quaffing action to enjoy in September. From the monster Beavertown Extravaganza to more modestly-sized pub-based festivals, there are plenty of opportunities for ale appreciation this month. 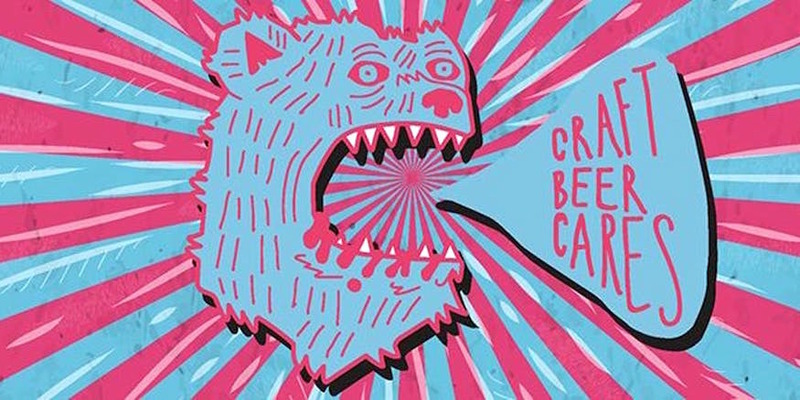 There has been much discussion around the Beavertown Extravaganza at Canada Water's Printworks over the last few months. At first glance, this is just another one of those 'high entry-fee in exchange for unlimited small pours of beer' type festivals, albeit one ostensibly organised and branded by a single craft brewer. And in fact, that's quite accurate — a £45 ticket gets you entry to one of two six-hour sessions of tasting beer from a very large number of independent brewers (possibly more than 60), alongside other distractions such as talks, music and the obligatory 'street food'. However, in some respects, this might not turn out to be the event that was originally envisioned. When Beavertown announced in June that they had sold an unspecified minority stake of their business to multinational brewing giant Heineken, a significant number of the brewers who had originally planned to attend Beavertown Extravaganza expressed disappointment, and pulled out of the event. Subsequently, Beavertown reduced the price of the tickets from the original £65, offering refunds for ticket-holders who no longer wanted to attend. 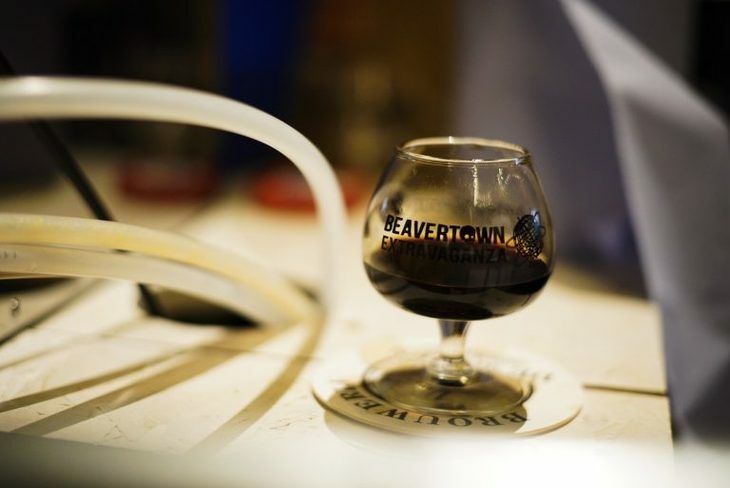 Aside from all this, if you just want to sample a lot of good beer from a large number of craft brewers, there’s still a great and extensive beer line-up at Beavertown Extravaganza, and that all-inclusive ticket price is not a terrible deal. Once again a riverside theme dominates the website for the Wandle Beer Festival, although you'd be hard-pressed to catch a glimpse of the River Wandle from the festival's venue, Tooting and Mitcham United F.C.Imperial Stadium. But that doesn't really matter, does it? More important is the beer offering — 60 real ales, alongside a selection of ciders and perries. All solid stuff from a CAMRA festival. Each day's session runs from noon to 10.30pm (beer supplies permitting), and costs a mere £3, with a £1 discount for CAMRA members (or members or season ticket holders of the football club). That sounds like a bargain to us. Hackney’s London Fields Brewery plays host to this year's Craft Beer Cares festival, featuring beer from more than 20 craft brewers — most of them London-based, but with a few from much further afield. As with last year's event, proceeds from the festival will be donated to charity; this year the organisers have chosen London-based anti-violence charity Art Against Knives. Entry to each of the three six-hour sessions costs £12.50, and includes a branded tasting glass, and tokens for up to four half-pints of beer (depending on strength). Not a festival as such — but surely the most exciting event on September's beery calendar. 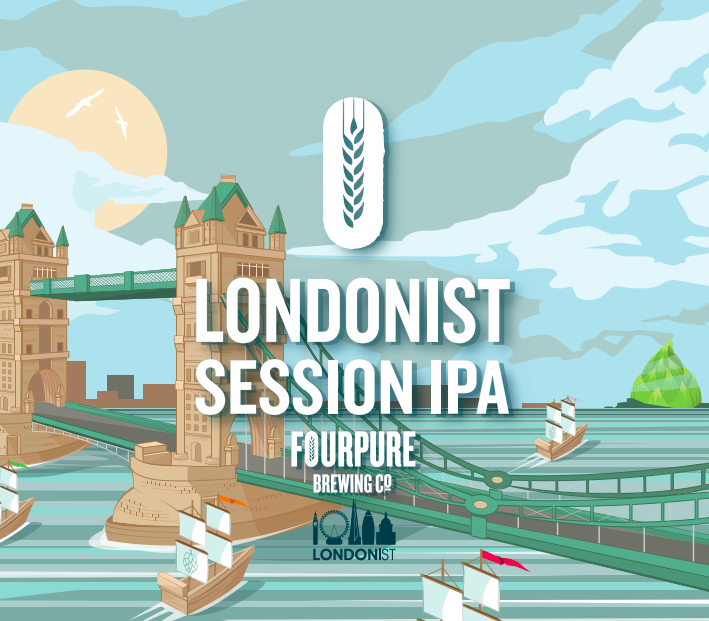 We've been brewing a limited batch of Londonist Session IPA with Bermondsey's magnificent Fourpure. And on Sunday 16 September, you're welcome to come and drink it with us at the Fourpure brewery. Tickets are £10 (+booking), and include live music, prize giveaways and a free four-pack of Londonist beer to take home with you. Not bad really. Tickets available here — come and say hi. From 6-9 September, Aldgate's Dispensary pub is holding a beer festival. Details of the beers to expect are scant, but the pub's CAMRA plaudits would suggest that there's some cask-conditioned goodness in store. Hop Back Brewery's only London pub, the Sultan in South Wimbledon, is holding a beer festival from 21-23 September. 18 beers, eight ciders, barbecued food and live music are promised.